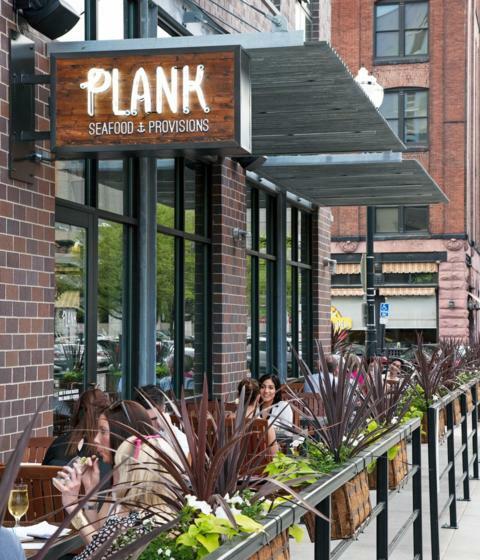 Plank is a coastally-inspired oyster bar and seafood grill in Omaha, Nebraska. Thoughtful service, notable flavors, and social moments found here. Anchors aweigh! 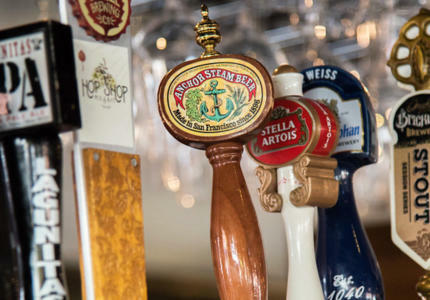 Raise those Anchors and toast to $1.25 Happy Hour oysters and $4 Anchor Steam drafts, every Tuesday. 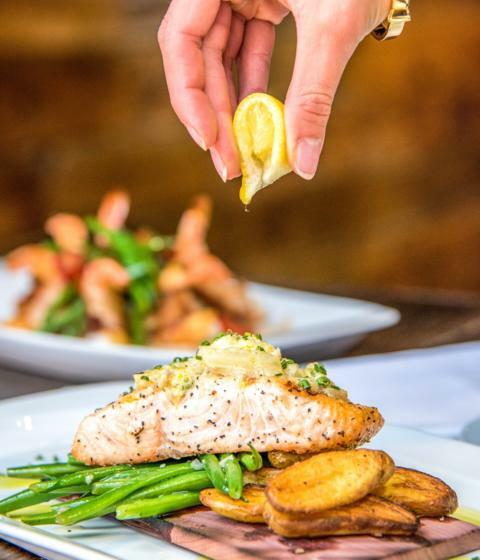 Our menu is faithful to the tradition of fresh seafood, high-quality ingredients and a made-from-scratch mentality. We enlist the help of inspired chefs, a wood fire grill, and our very own smoker to bring coastal flavors to the Nebraska plains. 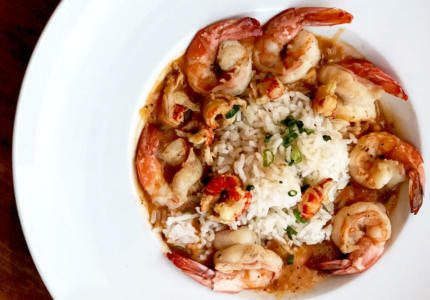 Plank Seafood Provisions is located in the heart of the Old Market in downtown Omaha. 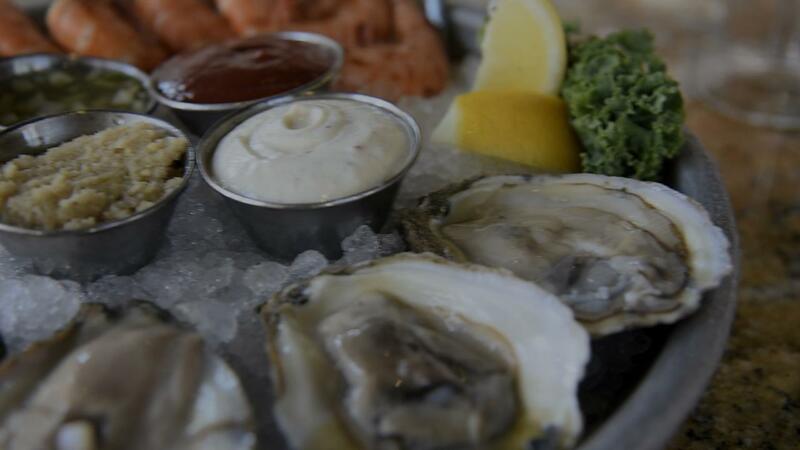 We've been proudly serving Omaha's freshest seafood and oysters since 2013 and were voted the Best New Restaurant the same year. 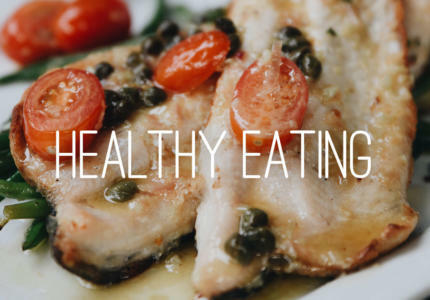 Enjoy an unforgettable meal in our dining room, bar or patio. Find us on the corner of 12th and Howard streets.